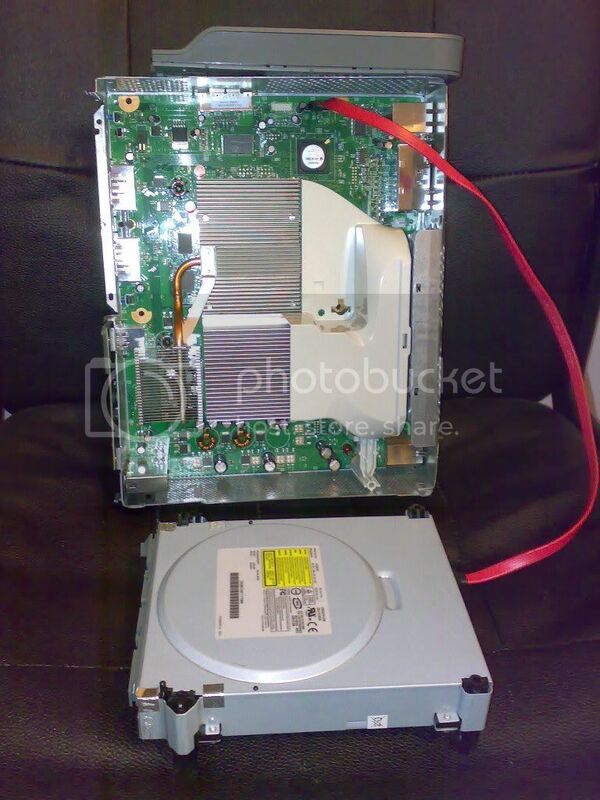 Heating problems has been a concern with the Xbox 360 since day one. A lot of the initial lockups were blamed on the heating/cooling of the 360. Nyko Technologies has released a handy and affordable peripheral to hopefully put a stop to all of the heat-related Xbox 360 Problems. The Intercooler is a snap-on accessory that forces air out of the 360 with the additional fans. Nyko's tests show a temperature reduction of two to 10 degrees Fahrenheit. It is powered by the Xbox 360 through a pass-through cable, so no additional wires. The Nyko Intercooler voids your warranty on the xbox 360 if it can be proven that you used one. It provides no extra cooling to the 360 and blocks the exhaust vents, which disrupts the stock cooling airflow. Overall all this thing will do is cause your 360 to run at a slightly higher temp than normal, eve though they claim it will lower the temp by 2 to 10 degrees. It sits on the air out vents, disrupting the airflow out of the 360, just cycling air on the outside of the case. It's a waste of money and can damage your 360 if used for an extended period of time. Good to know. Looks effective but obviously there was not enough testing done. but now a few years after the xbox went on sale, they're more reliable so more cooling is not needed.